Where can I find information on Gay and Lesbian Neighborhoods? It has been said throughout the centuries, "There is safety in numbers." Now you can find the safety you need for your Gay or Lesbian family first hand within the pages of the Gay and Lesbian Atlas! Looking for where the most LGBT people can be found? Then you need this Atlas. Many demographics are printed within the book and helpful information regarding living where you are most comfortable and safe. This book offers city by city, town by town information so LGBT families know where to look for home purchases, vacations, or just a simple outing. 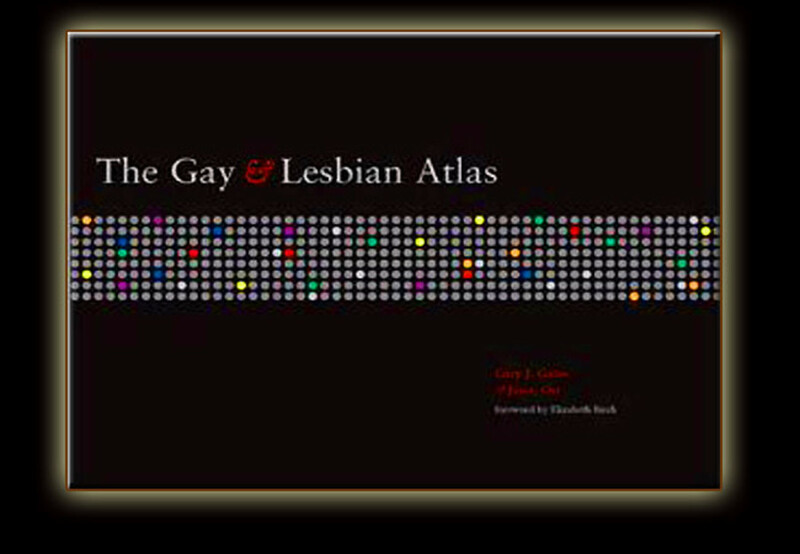 The Gay and Lesbian Atlas offers a city by city look at our LGBT society, and you will learn where the most densely populated areas for gay and lesbian residents can be found. Get to know the places where you want to raise your alternate lifestyle family. Knowing that when you send your kids out to play, or when you go to the corner market you will be assured that you are among those who understand your family best is priceless. You will also find the most recent and informative travel guides for your Gay or Lesbian travels. Live Safe, Live Free, Live Equal! Call where you land home! Drawing from the U.S. Census data, the Gay and Lesbian Atlas provides an unquestionably large degree of information on LGBT demographics. It discloses an accurate portrait of where the communities are and how many LGBT individuals populate what areas. Saying that we are everywhere is a very real comment when considering the uncovered information found within the Gay and Lesbian Atlas. 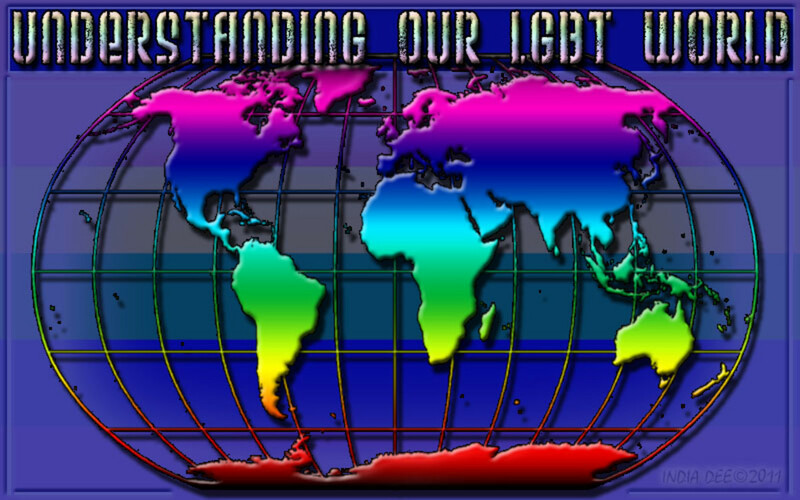 The LGBT community is covered in each of the 50 U.S. states and the gay and Lesbian Atlas expands its information to include several metropolitan areas. I have yet to find another document that has as much information on the things that are to important to me as a lesbian woman. I want to know where like-minded people reside, and that my family is accepted in the community I choose to live within. It is a remarkable thing to actually feel safe at home, and among those who understand me and my family as a natural family unit. Are you more likely to reside or vacation somewhere that is heavily populated with LGBT people and businesses? Absolutely! I feel more comfortable, making family life and vacations more safe and enjoyable. No. I am out and proud and I don't care what people think, LGBT or otherwise. Kind of. I want to enjoy the same stuff straight people do, but I would like to feel safe while doing so. Wear gay pride jewelry! A great collection to choose from. 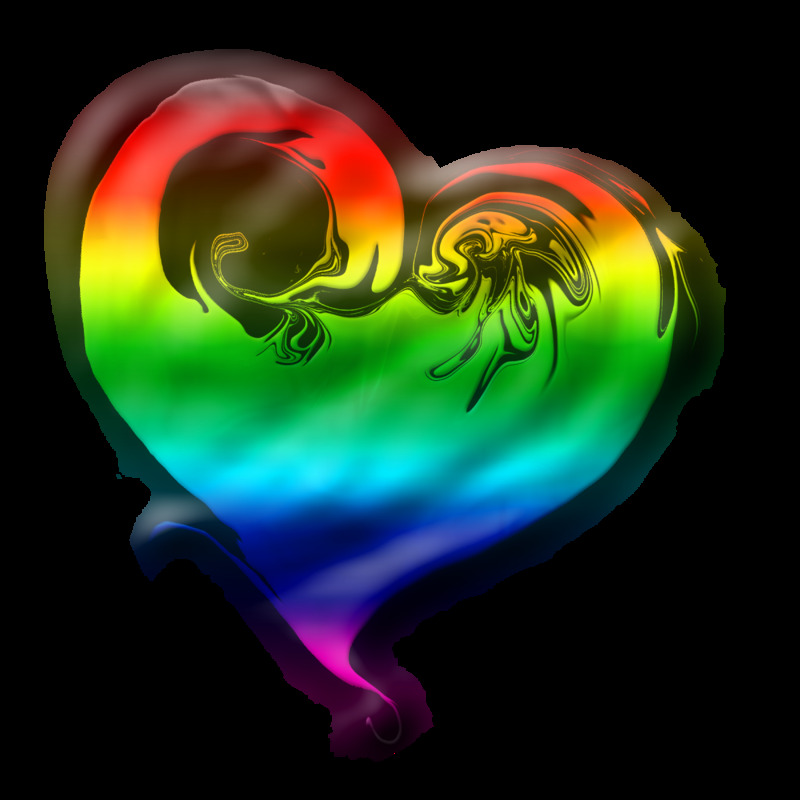 Express your LGBT pride with custom Lesbian and gay designs. Each is a classy rendition of rainbow pride. LGBT stick figure family decal sets. Show your pride by placing hers and hers or his and his family stick figures on your car rear window! I think Gay Pride parades have taken on new dimensions in cities where they've existed for a long time, but let's not forget that they're continuing to spring up in other countries around the world. This is the Lesbian travel bible! 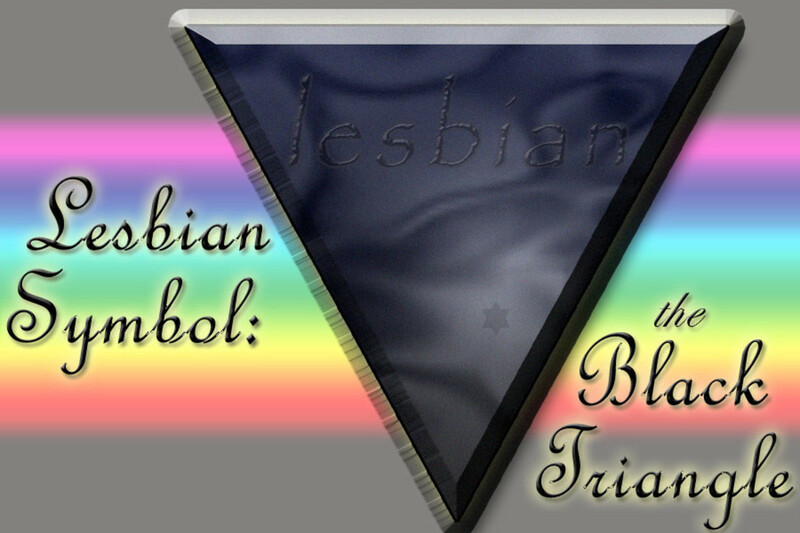 It is created by and for lesbians. This Lesbian travel guide gives you the inside information on all of the hot-spots. Includes 10,000+ listing from all over the world. You will be thrilled to find women-run businesses and know the "inside information" on where to go and when to be there. Looking for information on over 160 countries world wide? "The SPARTICUS international Gay Guide" is the book for you. Each country is clearly described in the introduction. It is critical to understand the legal and social environment of gay men including particular cultural practices, all of which are present in this gay guide book. You will be able to locate more than 22,000 actual addresses within the text lines for each city, which also gives you an accurate idea as to the gay life styles of each of the selected cities. The total number is over 100% due to those LGBT TRAVELERS who visited more than one city for either business or pleasure, or a combination of both during the survey timeframe. There is also a Damron Men's guide. Not sure if they still make the gay yellow pages or pink pages any more. But the Damron guides have been around for many years. If it's gay you'll find it. Another place that's a real quick fix, on a city by city level, is Funmaps.com. Just thought I would add to you collection. emdi~ Thanks for the read. In response to your question, I am a lesbian. How about You? BobbiRant! Nice to see you today! I really appreciate your comments and that you found a few things you didn't know were out there. Hope your holidays turn out to be fantastic! thanks for the hub. I am just curious. Are u gay or lesbian? These are really cool, I am learning a lot from your hubs. I never knew this stuff existed, these are great.